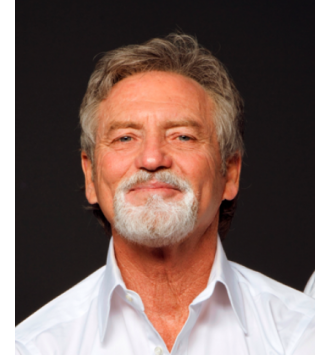 Nashville, Tenn. (February 27, 2013) – Country music legend LARRY GATLIN will perform this weekend at the 8th Annual Texas Heritage Songwriters’ Hall of Fame Awards Show. The event takes place on Sunday, March 3, 2013 at ACL Live at The Moody Theater in downtown Austin, Texas. 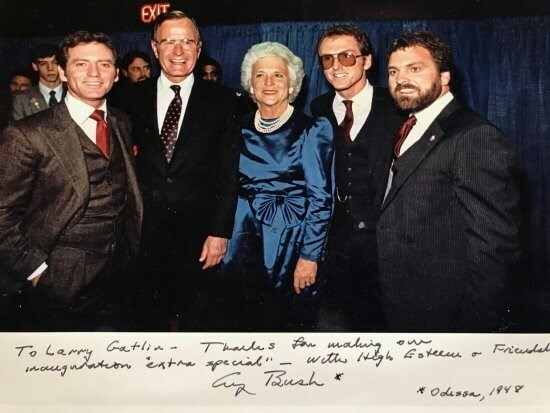 Each year, the Texas Heritage Songwriters’ Association (TxHSA) honors songwriters during a live Awards Show and induction ceremony—the Hall of Fame inductees are those who embody and celebrate the unique history and culture of Texas through their songwriting. This year’s roster includes legendary artists Ronnie Dunn, Sonny Curtis and Roger Miller. 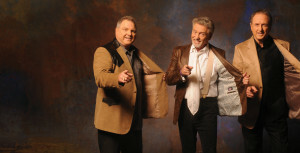 Honorees Dunn and Curtis will offer a featured performance after accepting their awards. 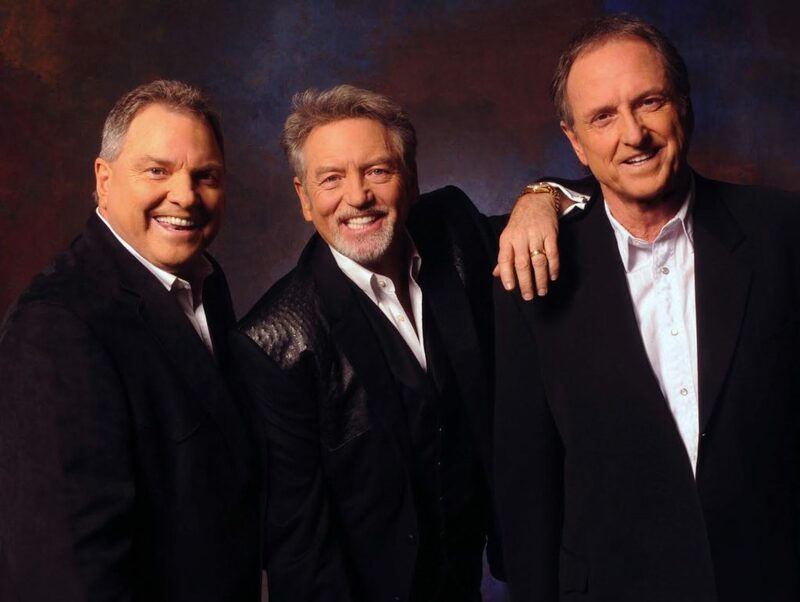 Plus, Jack Ingram will open the show; Gatlin, a TxHSA Hall of Famer, will perform; and country music superstar Toby Keith will deliver a special performance in honor of one of his most loved songwriters of all time, Roger Miller. This event brings together past Hall of Fame inductees and honors those whose contributions allow Texas songwriters to continue doing what they do best. Every year at the Hall of Fame Awards show, one person is recognized for their support of the songwriting community with The Darrell K. Royal Patron Award. This year’s recipient is the late Robin Ratliff Shivers, Founder of Health Alliance for Austin Musicians (HAAM), longtime philanthropist and enduring supporter of the music community in Austin. Sunday’s Hall of Fame Awards Show will close out TxHSA’s weekend-long Homecoming celebration, which takes place March 2-3, 2013, and is packed with performances from past inductees, Grammy award nominees and recipients, and renowned songwriters and recording artists. On Saturday evening, TxHSA will host the Darrell K Royal Songwriters’ Homecoming—a VIP/sponsor party at the Bob Bullock Texas State History Museum—where Chris Stapleton, Scotty Emerick and Mac McAnally will take the stage for an intimate acoustic performance. To purchase tickets to the 8th Annual Texas Heritage Songwriters’ Hall of Fame Awards Show, visit www.ACL-Live.com. Founded in 2005 by 6th-generation Texan Terry Boothe, the Texas Heritage Songwriters Association (TxHSA) is a non-profit organization dedicated to honoring and celebrating Texas songwriters who have played an important role in defining and interpreting Texas’ distinctive culture. Since 2006, TxHSA has been producing an annual public event, the Texas Heritage Songwriters Hall of Fame Awards Show, which serves as an induction ceremony for that year’s honorees. In addition, TxHSA is involved with both the Center for Texas Music History and the Southwestern Writer’s Collection at Texas State University in supporting young songwriters and further protecting the State’s musical heritage. TxHSA regularly donates a portion of its proceeds to organizations that support Texas musicians and songwriters, including the Health Alliance for Austin Musicians (HAAM). For more information, visit www.TexasHeritageSongwriters.com.